ARCS Andheri’s Siddharth Chitnis speaks of his brother’s support and much more. Making it big in any sport on the big stage is always an arduous task to say the least, and it’s virtually impossible to do so without the right kind of support. 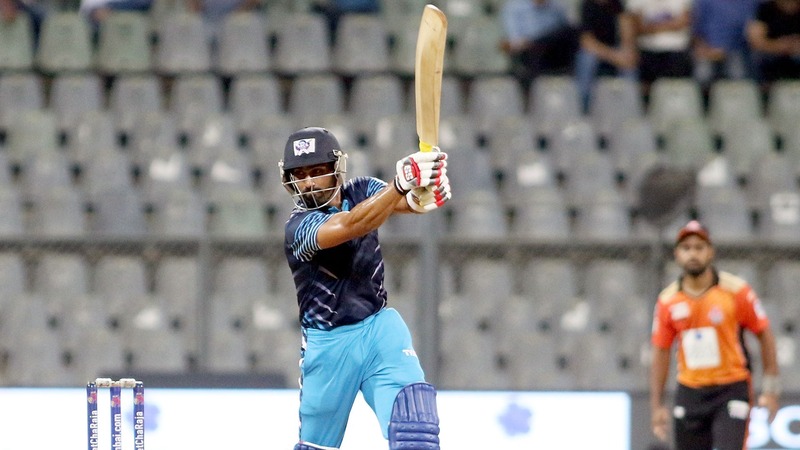 In a candid chat with ARCS Andheri’s Siddharth Chitnis, T20Mumbai.com delved deeper into his career so far, and how his elder brother proved to be his infallible pillar of strength. 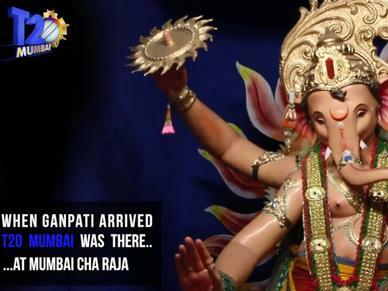 Here are the excerpts, where he gives us a sneak-peek into his professional life. When did you start playing cricket, and at what point did you take it up professionally? I started playing cricket when I was in school, and I was probably in fifth grade. I had gone for a club match once where Sachin Tendulkar was playing. Watching his batting inspired me a lot and that’s how I started playing cricket. 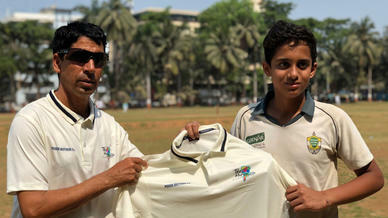 By the time I reached eighth grade, I was selected for the Mumbai U-14 team for the first time. They directly made me the captain after my selection. I never thought I had it in me, but when I got that call-up, that’s when I realised that there is something about me, and I can do something in cricket. What difficulties have you faced in your cricketing journey so far? In the last five or six years, I have suffered a lot of injuries, so I used to be upset quite a lot. I try to keep myself as physically fit as possible, but still there always used to be something or the other. I didn’t even play any local matches for a year, and I couldn’t represent Mumbai for a year. So, I wasted a couple of years of my career this way. I used to recover from an injury, then play a game, and then get injured again. What would you say are your major achievements in cricket till date? 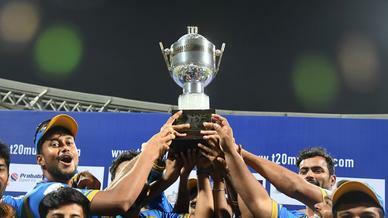 The first year when the Indian Premier League began, I used to play U-22 cricket. 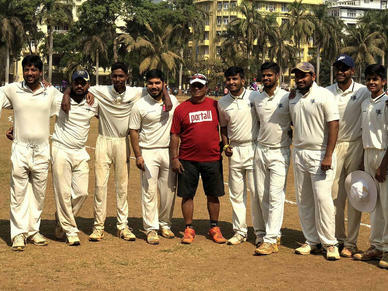 At that time, I was the second-highest run-getter for Mumbai, and we had also won the final that year. I gave my trials for Mumbai Indians, and then I got a call saying that I was selected. That was my first major achievement, and also the fact that I would have the chance to share a dressing room with Sachin Tendulkar, and to personally talk to him. I had the chance to play in the first season of the IPL, with the person who inspired me to play cricket. Who has been your biggest support or motivation so far? Since childhood, my elder brother has been my biggest support. He used to come for every single match of mine. While traveling we would always discuss my performance, and the mistakes I had made. He knows about my strengths and weaknesses more than any coach I have had. Once, the day before playing an U-17 selection match, I broke my bat. My brother went to Azad Maidan early in the morning to get the bat repaired. I had to come in to bat after two wickets went down, and I was waiting for my bat, which is when he came running and handed it to me. Incidentally, I scored a century in that match, and I was selected for the Mumbai team. I would obviously like to see myself playing for India some day in the next five years – that is why I started playing the sport.